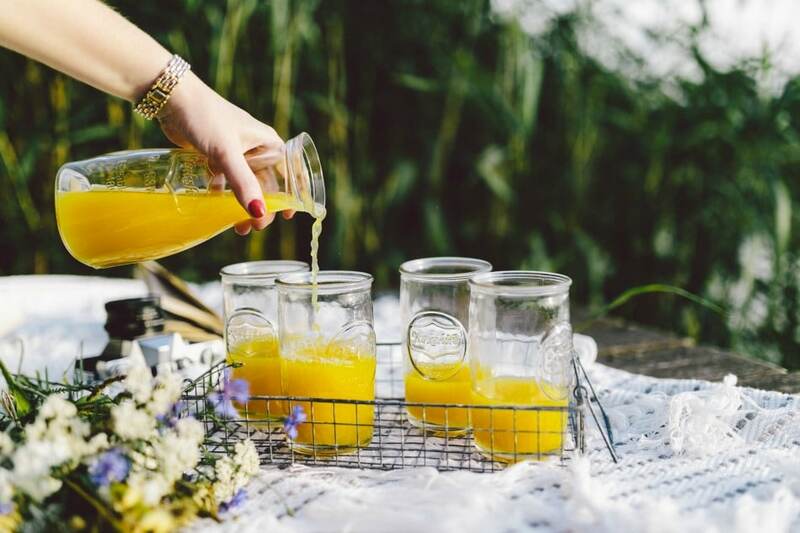 Whether you’re planning a big blow out party or a smaller gathering with your fave gals and guys, we have a whole host of picnic set-up ideas for how you can create the perfect picnic party! 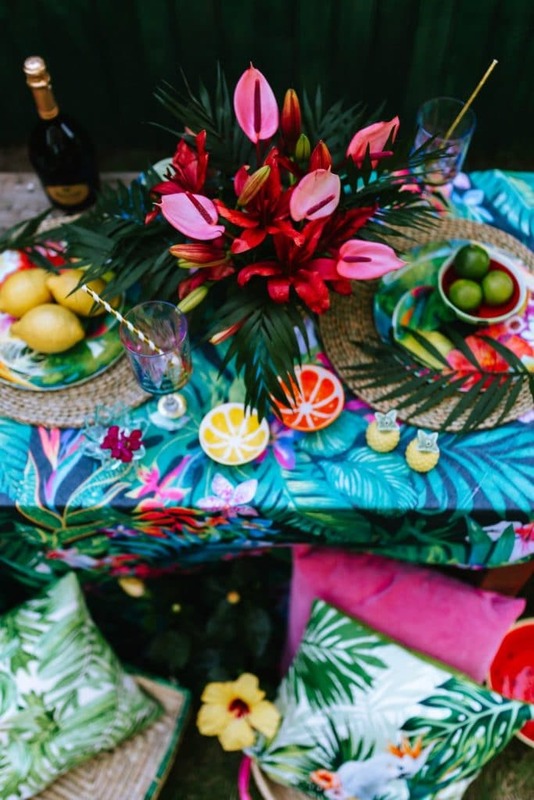 Personally we love the tropical vibes shown above, but you could choose any theme you fancy for your picnic party. Just like any other party, find cute objects that fit with the theme and go all-out with your picnic-planning to give it that wow factor! Ask people to pair their outfit with the theme, and make sure the food and drink you make and buy matches the theme too. 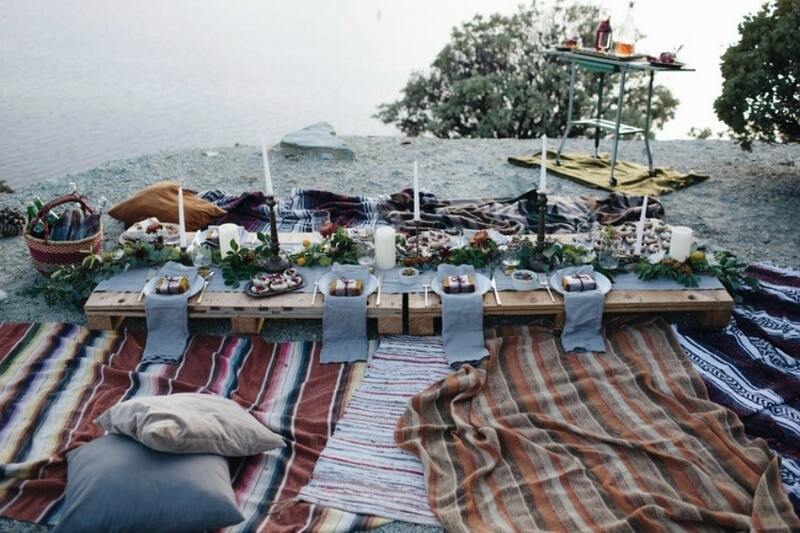 Create your own dreamy boho picnic, or hire a company to do all the hard work for you. You’ve likely seen these dreamy set-ups all over Instagram and Pinterest, and what’s great is it works anywhere; backyard, park, or beach. 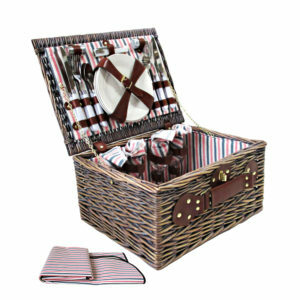 This one is perfect for birthdays, baby showers, bridal showers, or just for a good excuse to use your vintage picnic basket and get the girls together! 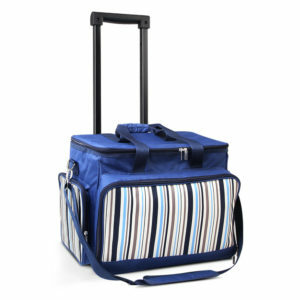 For a no-fuss, all-the-fun option, throw a huge barbecue in your backyard or down at the beach. 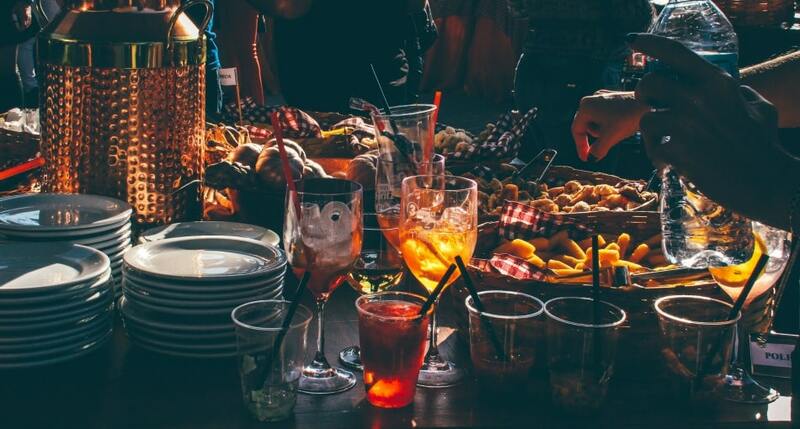 Put out a load of picnic rugs so you don’t have to bring out the emergency chairs, and set up a table-station with all your favourite barbecue foods and some bevvies. Let people help themselves to the food so you don’t have to lift a finger once the food is cooked! 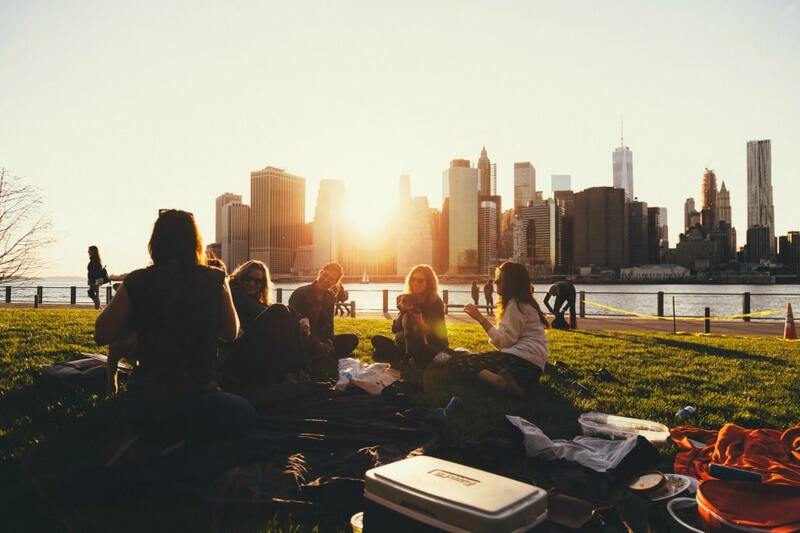 If you’ve seen our Top 10 Picnic Locations in Australia, you’ll know we’re pretty lucky here when it comes to being spoilt for choice for locations for picnicking. Choose a location close enough that everyone can hop in the car with their picnic set and eat the epic spread in one of Australia’s most beautiful places. Adorable glasses and tableware, check. Pinterest-worthy food, check. Pretty blankets and flowers to decorate the area, check. 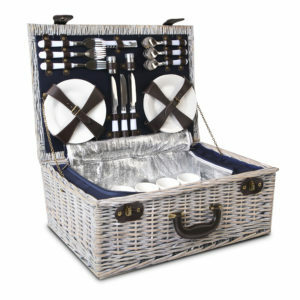 It may seem frivolous, but for a special occasion with a small gathering of your nearest and dearest, you want to go all out and make it a picnic to remember. 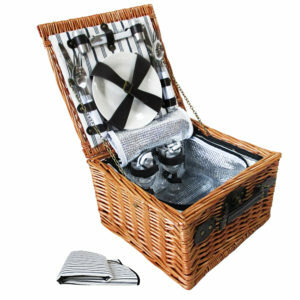 This entry was posted in Picnic Events, Picnic Inspiration, Picnic Set-Up Ideas. Bookmark the permalink. Catherine is a Digital Solutions Specialist at Reprise in Sydney, and has been working closely with the junior members of the team on the Picnic Basket Shop project.